Orlando Pirates striker who is on loan to Baroka FC Marshal Munetsi continued with his fine goal scoring form scoring a his 3rd goal in as many matches as he Baroka drew 2-2 with Polokwane City. 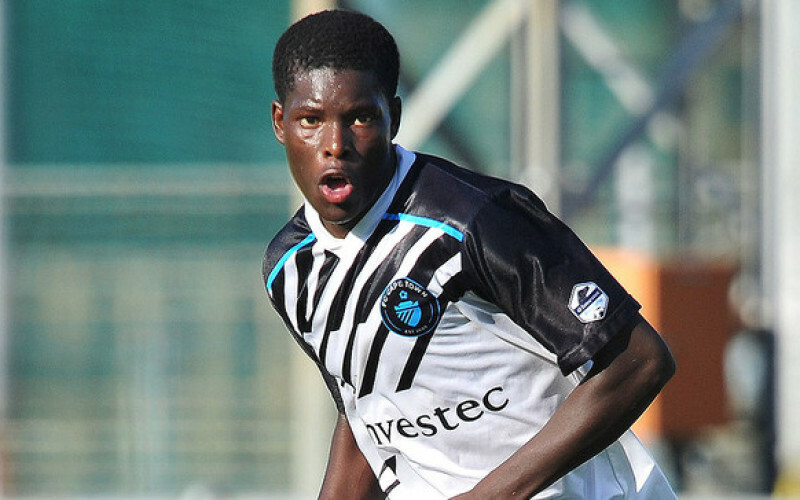 Munetsi opened the scoring early in the 6th minute but Polokwane managed to gunner 2 goals. It needed a last minute gasp equalizer by Tshepiso Lietsisa to save a point for his team. It became Munetsi’s 3rd goal in the last 3 matches he has played, he was also on target last week as Baroka thumped Platinum stars 3-0 in the Telkom Cup.